I came to The Garden because my dad died in a car accident when I was 11 years old. One of my aunt’s friends suggested that we try it. (She later became one of my professors who helped me with my senior psychology seminar project on programs for grieving children, inspired by The Garden). 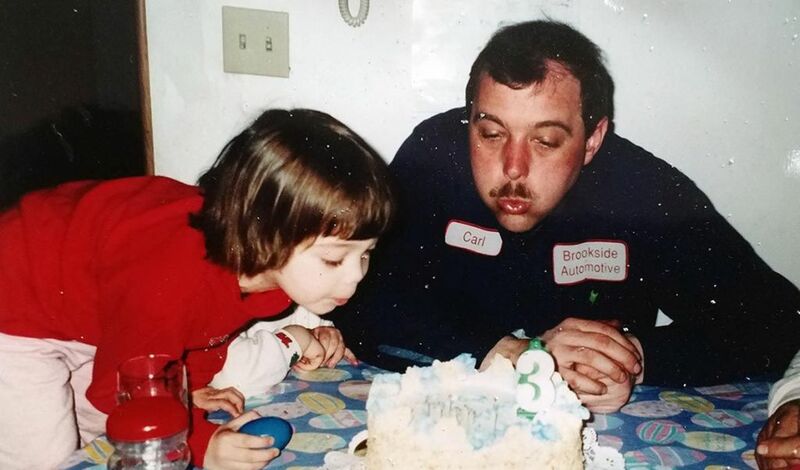 Danielle celebrated her 3rd birthday with her dad, Carl. My initial experience at The Garden was with my two younger brothers and my mom. I remember playing games, sharing stories about our lost loved ones, having a potluck where we brought our loved ones’ favorite dishes, doing different art therapies (I didn’t know that was what they were at the time), and singing at the closing of the meetings. We did so many different things there, and I met so many people who I could relate to. One of the biggest things I took away from The Garden came from one of the small group meetings. In the group were the facilitator, my brother Alex, another girl our age, her brother, and me. We were asked to talk about the way that our loved ones died and I will never forget that conversation. The other family had lost their parent to cancer. It was a long, hard battle that was difficult for them to watch. Our dad was taken from us suddenly. My brother and I felt that the way we lost our dad was easier than the way that they had lost their parent, while they felt the opposite—that it would be harder to lose someone suddenly. I thought it was really interesting that we felt that way. I think those group meetings helped me more than anything else, because we all had different perspectives on the same situations. 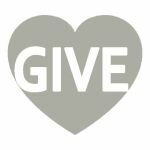 I would encourage anyone who loses a parent, sibling, or caregiver to participate in The Garden. Being around people who are at all different stages in the grieving process was really helpful for me—I was able to see that sometimes, even though you might not be okay, you will be.